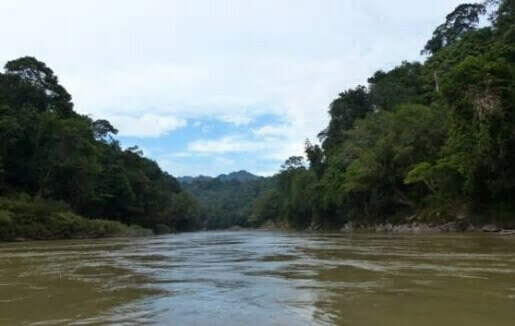 SMEC, member of the Surbana Jurong Group, Hydropower & Dams (Southeast Asia division) has won a contract from Sarawak Energy Berhad to provide construction supervision for the Baleh Hydroelectric Project (HEP). Located in Sarawak, East Malaysia, the Baleh HEP will generate 1,285MW of renewable energy when it is operational in 2025. The team’s deep expertise in design and construction of concrete-faced rockfill dams helped to secure the win. Prior to this contract, the team had completed Baleh HEP’s tender design and evaluation in 2015. Project scope includes a review of the contractor’s design calculations and drawings, and construction supervision for the two 12m diameter diversion tunnels, 190m high concrete-faced rockfill dam and 20,000m3/s capacity radial gated spillway. The project is expected to be completed in 2024. Other downstream work opportunities include design and construction supervision packages of the access road and operator’s village.